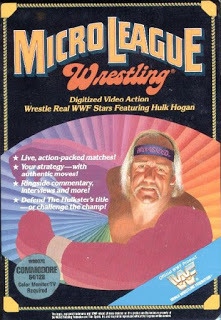 Micro League Wrestling is one of the worst “games” I’ve ever played. However, there is something to be said for its presentation and writing. Check it out!